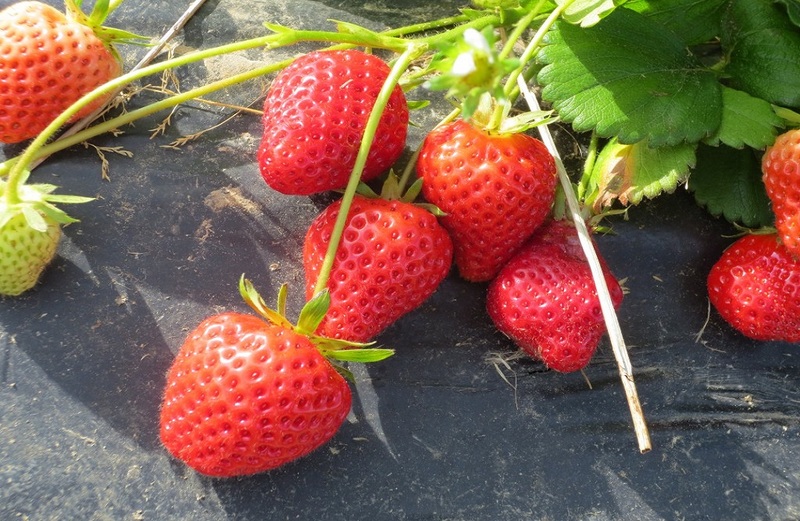 A real farm where you can 'pick your own' and go back home with fruit and vegetables straight from the field: potatoes, carrots, leeks, pumpkins in season ... but also strawberries and raspberries (in season) for those with a sweet tooth! 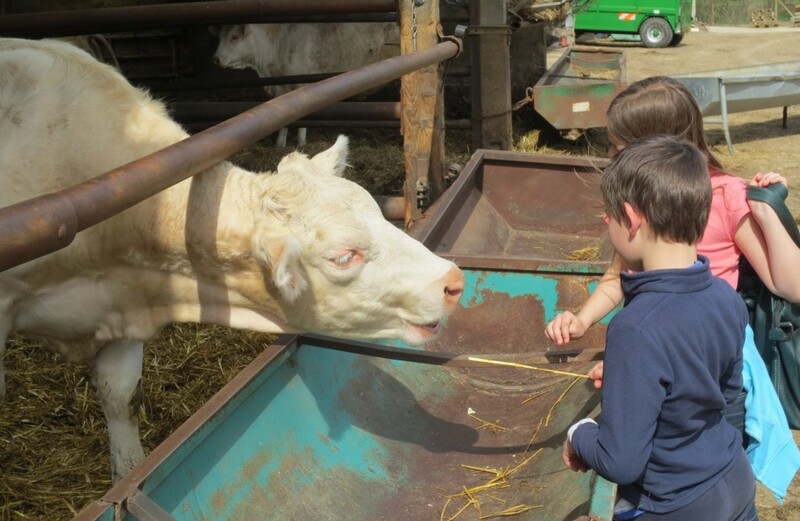 Visitors can also go and see the dairy cows, lovely white ladies and very affectionate! 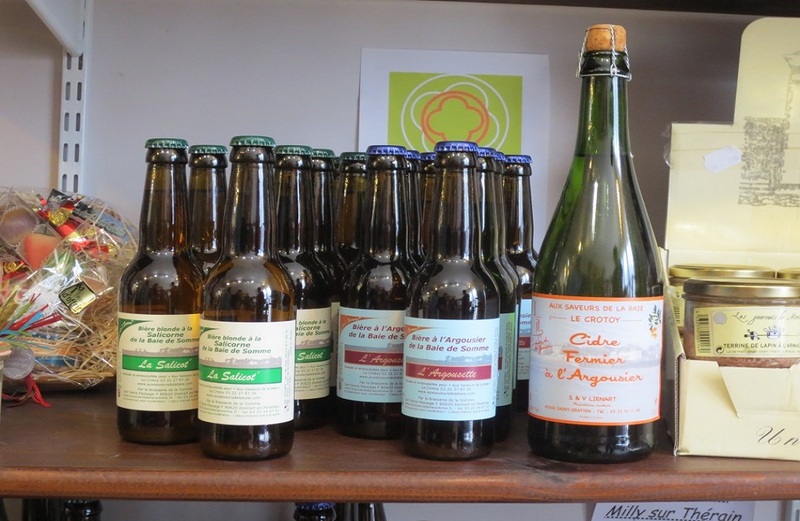 Shop selling a good range of local products (glasswort, pâté...). A great family outing. 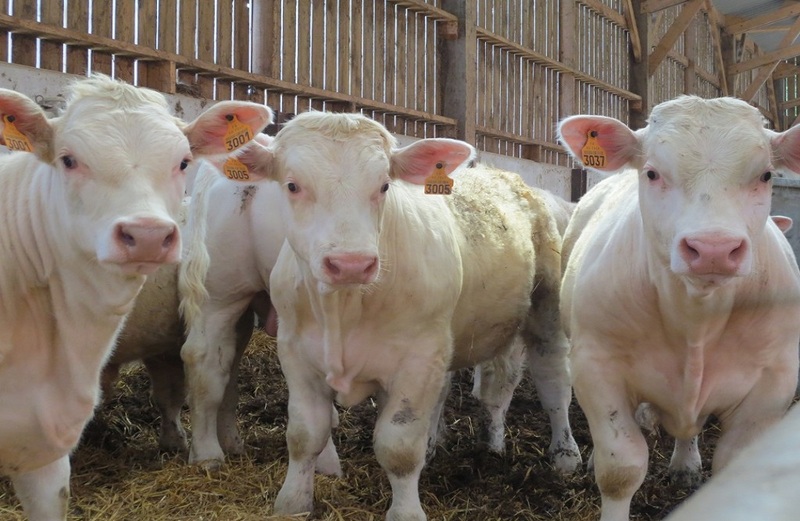 This dairy farm (Charolais breed) offers farm-grown vegetables, especially potatoes (variety: Estima and Charlotte), carrots, leeks, pumpkins and also pick-your-own or ready-picked strawberries. 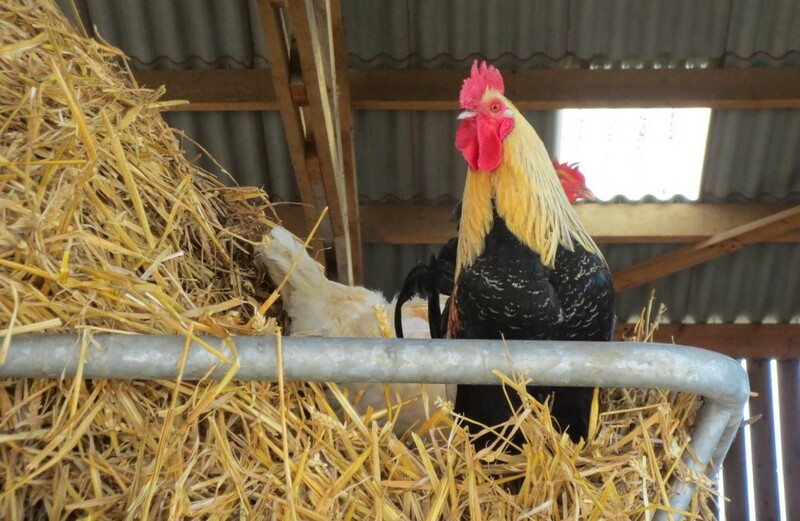 Sales point on the farm with other local produce such as poultry, cider, etc. Open from Monday morning to Sunday lunchtime all year round.